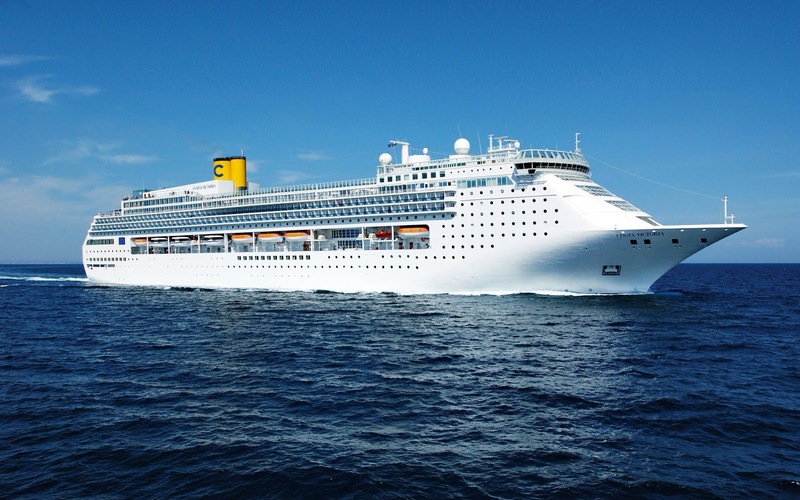 The 76,000-ton Costa Victoria will be making its first visit to the Philippines in 2014 as it makes stops in Puerto Princesa, Boracay, and Manila on a repositioning cruise from Singapore to Hong Kong in January. 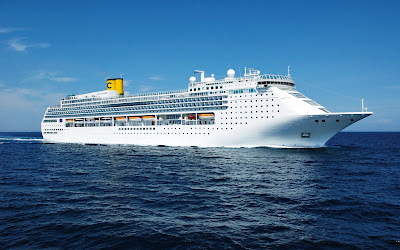 The Costa Victoria just completed a successful Christmas season in Singapore where it was deployed for the months of November and December conducting 3,4,5, and 7 night cruise itineraries from Singapore's new Marina Bay Cruise Centre to a number of popular holiday destinations in Malaysia, Thailand, and Indonesia. The ship is home to 964 cabins and is capable of carrying 2,394 passengers and 790 crew. It recently completed an $18 million renovation in Singapore that saw a number of areas on the ship completely re-styled including restaurants, bars, and public areas. The ship features a number of guest amenities including swimming pools, jacuzzis, a two-storey theatre, a chapel, a basketball court, and casino among many other attractions and activities. The repositioning cruise departs Singapore on January 2 for a 9-night Far East cruise that will take the vessel to Bandar Seri Begawan in Brunei and Kota Kinabalu in Malaysia before arriving in Puerto Princesa on January 7. The ship will then make stops at Boracay on January 8 and Manila on January 9 before continuing on to Hong Kong where it is scheduled to arrive on January 11. The Costa Group recently donated $100,000 earlier this year to support its Filipino crew members, their friends and families in the aftermath of Typhoon Yolanda. A number of fundraising events were also held on Costa vessels around the world to support victims of the disaster. Costa Victoria will return to the Philippines in February on a 5-night cruise from Hong Kong that will depart on February 14 visiting Manila on February 16 and Boracay on February 17 before returning to Hong Kong. For those seeking an opportunity to experience life on Costa Victoria, a 5-night Costa Victoria Easter cruise will depart Shanghai on April 14 making stops at three different destinations in South Korea and Japan. Prices start at just $599 USD per person. i also one of the passengers in the costa victoria cruise as well and i had really good time in Borocay Island .